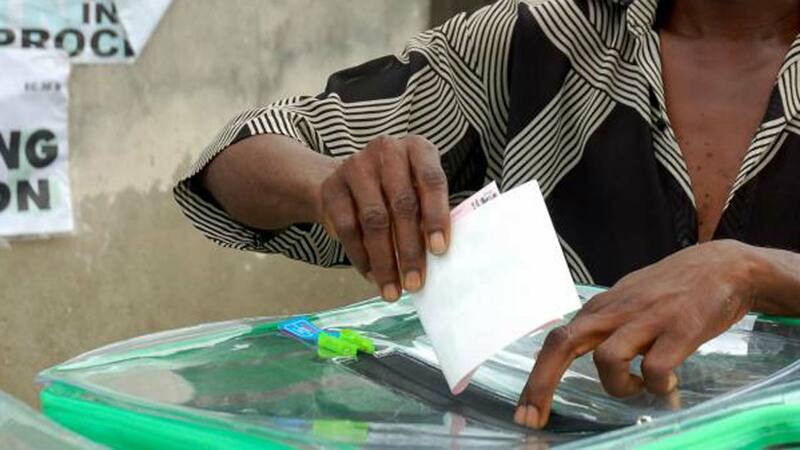 Three presidential candidates clearly have the potential of scoring above 10 million votes from at least 25 states in Saturday’s election, according to a political analyst, Raymond Ugo. X-raying the February 16, 2019 poll, he identified the candidates as President Muhammadu Buhari of the All Progressives Congress (APC), Atiku Abubakar of Peoples Democratic Party (PDP) and an underdog, David Esosa Ize-Iyamu of Better Nigerian Progressive Party (BNPP). “Buhari is 76 years old. APC has nationwide membership and scored 15.4 million votes in the 2015 presidential election. “Atiku is 72 years old. His party (PDP) has nationwide membership and scored 12.8 million votes in the 2015 presidential election. “But these two goliaths are facing a 52 year-old David who is the national leader of a prominent youth group, which has 17 million members nationwide and strong presence in all 36 states and the Federal Capital Territory (FCT). “Although he is the underdog in the race, he can spring a surprises if majority of his supporters vote plus ballots from Nigerians who are disenchanted with APC and PDP. “Another strong factor that stands David out among the three major contenders is the huge numerical strength of his supporters among the most populous age group of registered voters in the country,” Ugo said. He added that the Independent National Electoral Commission (INEC) on January 7, 2019 while giving the demographic details of the final list, confirmed that 81.08% of the 84 million registered voters are of age 18 –50. He also pointed out that David Ize-Iyamu won the seven-day online poll on twitter organised by Nigerian Youths Decide (NYD) in conjunction with Christian Association of Nigeria, Youth wing (YOWICAN), Islamic Association of Nigeria, Jama’atul Nasirul Islam (JNI), Muslim Students Society of Nigeria (MSSN), Arewa Youth Consultative Forum (AYCF) and Nigerians in Diaspora Movement (NDM), which ended on January 2, 2019. “David’s victory in this poll further confirms his wide acceptability among Nigerian youths and that a dark horse or underdog can win the election,” he stated.